Birmingham’s population is growing every year, but what does this mean for its property prices? Birmingham is the second largest city in the UK and one of the country’s most important industrial centres. Its city centre is being transformed by a number of regeneration projects, evident from all the cranes building new office blocks, commercial and residential buildings. In the last couple of years the increase of people living in the city centre and high-paid office jobs has led to the opening of numerous cafes, restaurants, bars and recreational facilities. These amenities make living in the city centre even more appealing. Between 2002 and 2015 the city centre population of Birmingham grew by 162%. This data, from the Office for National Statistics, showed that the population of Birmingham grew seven times faster than London for this period. Growth in the central part of Birmingham is mainly driven by young people. Many students from the five universities in the city stay in Birmingham after their graduation finding a job and renting a city centre apartment. Even though some cities struggle to attract high-skilled jobs and students, Birmingham continues to grow. Birmingham provides jobs which attract young professionals. Three-quarters of these professionals are renting flats and apartments in the city centre. The trend in population growth is expected to reflect in raising property prices and rental values for the city. 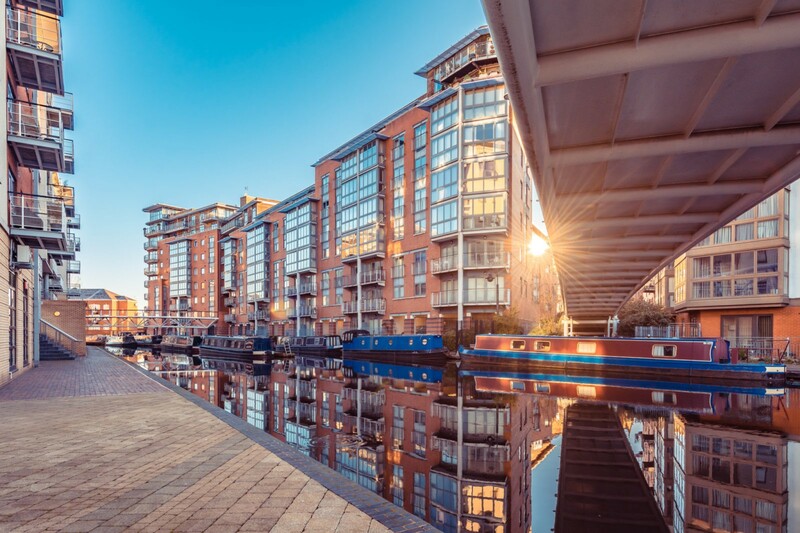 According to a recent Knight Frank report, the price per square foot in Birmingham will grow from £400 per square foot to £500 per square foot by 2020. Prosperity is currently offering an average price of £350 per square foot for its Birmingham developments. To find out more about the properties available click here.